Why does battery optimization require to be disabled? How to install FeetPort on your device? How to login to the FeetPort Android App? How to login in FeetPort Web Console? I am unable to login to FeetPort. What do I do? Why FeetPort showing "Please enable location services from settings"? Why am I getting a Prompt to Enable Location when its already Enabled? Why I am getting "User account already is use. Try with another or contact your admin" Error? Why am I getting "Username and password combination is invalid" error? How to mark attendance in FeetPort (Android)? 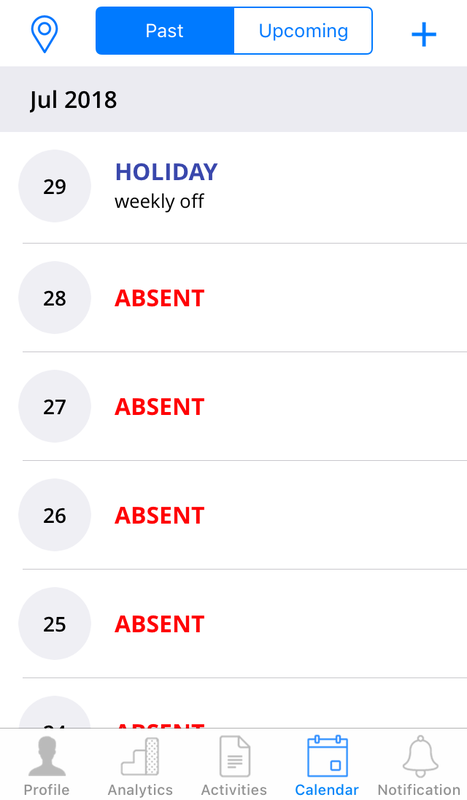 In my calendar why am I marked absent although I have done tasks for that day? How to create task in Mobile app (Android)? When I am tapping on CHECK IN page it is only loading, What do I do? While starting new task I am getting “Please finish the active task first ” error. What do I do? How do I receive tasks assigned by my supervisor? While clicking on Finish and sync its showing “Validate all fields” error. What do I do? Task was removed but it is still in pending tasks tab of the Mobile user. How to remove it from Pending tasks of Mobile User? My task are in Sync and they are not moving, What do I do? I am unable to click Images in FeetPort, if I tap on Click nothing is happening. How do I proceed? How to disable Battery optimization manually? How to track mobile users from web console? How to clear FeetPort app data? How to refresh FeetPort settings / activity structure(Android)? How to apply leave in FeetPort (Android)? How to login in FeetPort app (iOS)? 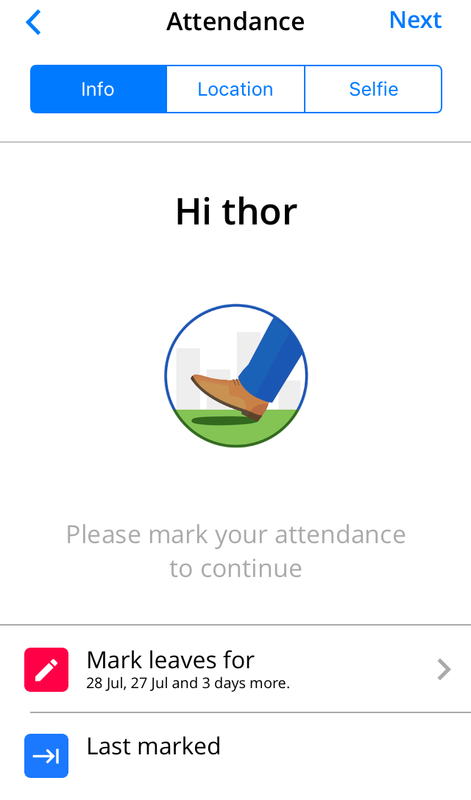 How to mark attendance in FeetPort application (iOS)? How to refresh settings in FeetPort app(iOS)? How to apply leave in FeetPort app(iOS)? How to clear app data in FeetPort app(iOS)? How to log out from FeetPort Web Console? How to view and refresh profile settings in web dashboard? How to see notifications in Web console and set preferences for notifications? How to plan area in FeetPort app(iOS)? 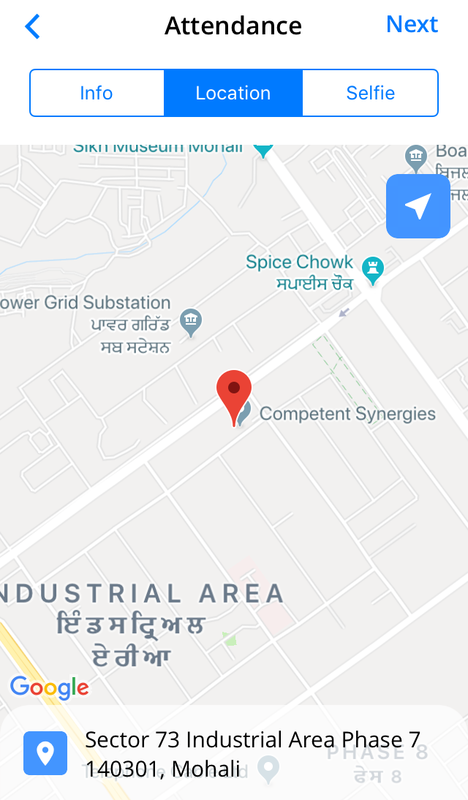 I am unable to track location of my team. What should I do? How to Logout of FeetPort mobile application? How to plan your Route for today in FeetPort app? 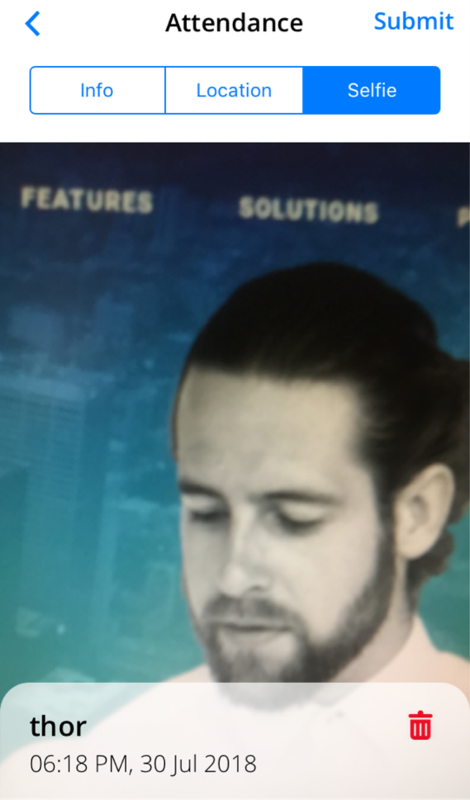 How to access beat plan in mobile? Is there any provision to capture Videos in FeetPort? How to retrieve my finished task?